Delta Glazing are specialists in the repair and maintenance of windows with years of experience repairing many different types of windows and doors, including tilt and turn window systems. A “Tilt and Turn” function allows the window to be ‘tilted’ inwards for easy access as well as opened inward in the normal way. 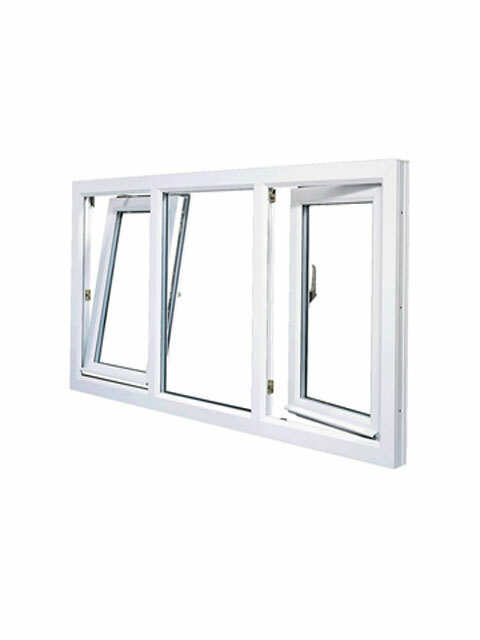 The window can be operated with only one handle for all locking, opening and tilting actions. The inward opening also gives you safe access to the window for cleaning or ventilation. These windows can be positioned into a tilt only angle which creates a small opening at the top of the window. This tilt and turn facility provides additional ventilation without compromising security. Fresh air can circulate whilst your property is kept safe and secure. Delta Glazing have extensive knowledge in the repair and maintenance of commercial “Tilt and Turn” window systems. We can procure an extensive range of parts from our database of suppliers across Europe. Need a door or window repairing quickly?